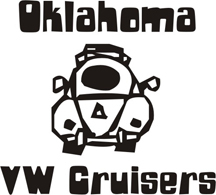 Oklahoma Vw Cruisers • 69 square on baggins? Re: 69 square on baggins? the KCW setup is cool too, they use a custom beam with BUG trailing arms and spindles. This was anthonys a local guy.